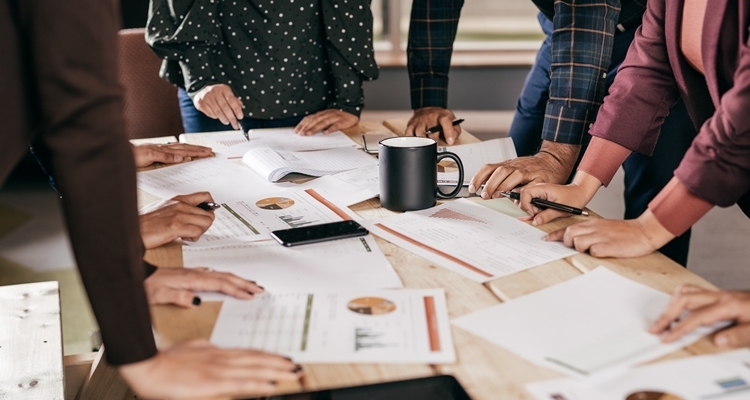 Modern CMOs are striving hard to build relationships with their customers that are deeper than those with their competitors and are transforming their customer marketing practices. 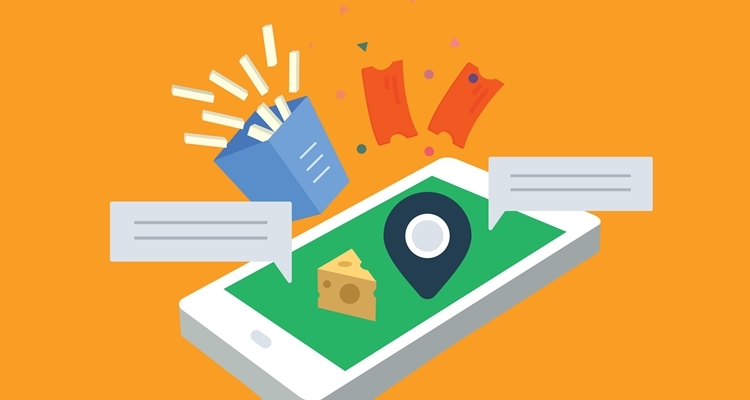 They are moving away from mass marketing to targeted, hyper-relevant content, across all customer touch-points in the moment of truth. 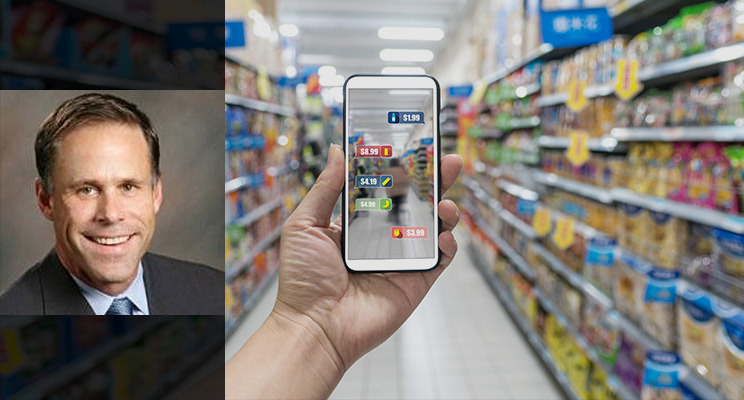 To consistently succeed with hyper-relevant personalization, CMOs are looking to establish rich capabilities for Customer Analytics, Data Management and Omnichannel Execution. 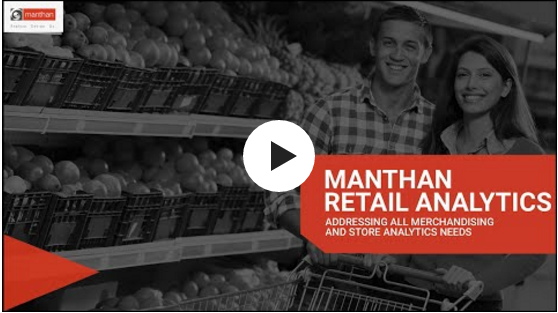 Having served retail and consumer businesses for over 14 years, Manthan brings a unique mix of deep industry experience and data science expertise that has translated into specialized customer analytics offerings for every segment from grocery to fashion, specialty and restaurants and for every format from department stores to convenience stores. 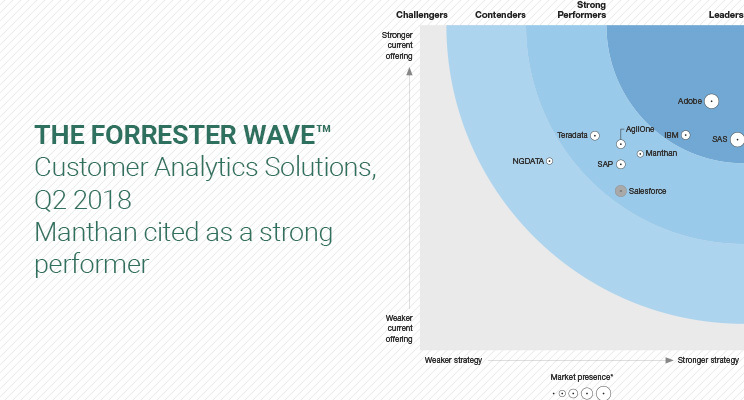 To assess the state of the customer analytics solutions market and see how the vendors stack up against each other, Forrester evaluated the strengths and weaknesses of the nine most significant customer analytics solution providers. These vendors were evaluated against a comprehensive set of 39 criteria, which were grouped into three high-level buckets: ‘current offering’, ‘strategy’, and ‘market presence’. 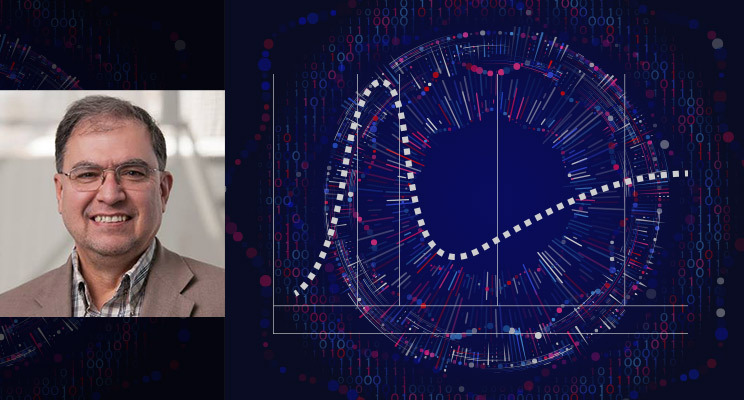 Forrester states that Customer Analytics solutions are “a new breed of analytics technology” that “perform common customer analytics techniques automatically, emancipating insights from customer data with ‘do-it-for-me’ (DIFM) capabilities”. According to Forrester, Consumer Insights professionals and their stakeholders “want easy and immediate access to insights”. Those adopting customer analytics solutions benefit from ‘Business user accessibility’, ‘speed to insights and action’ and ‘single view of the customer’. We couldn’t agree more. 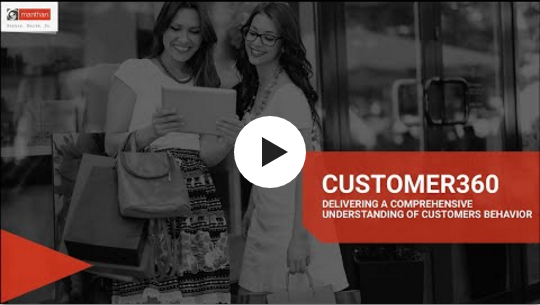 A holistic understanding of the customer behavior and responding to their motivations and interests is critical for consumer facing businesses today. 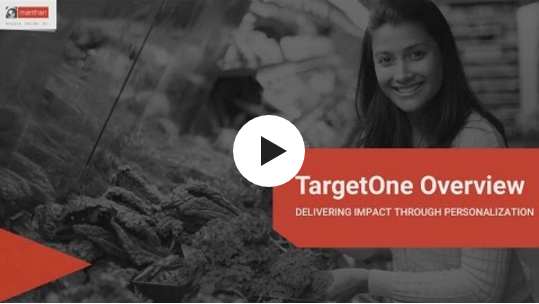 Manthan’s customers across retail are using Customer360 and TargetOne for use cases such as personalization, multi-channel marketing, location-based targeting, and product recommendations. According to Forrester, rapid deployment to match user needs, automatic insight identification, strong model monitoring and analytical transparency are key factors professionals should look for when considering a Customer Analytics solution. This market is characterized by a high level of complexity with many different technologies and providers. Manthan differentiates itself by helping business users consume the insights out-of-box without having to deal with complex algorithms. 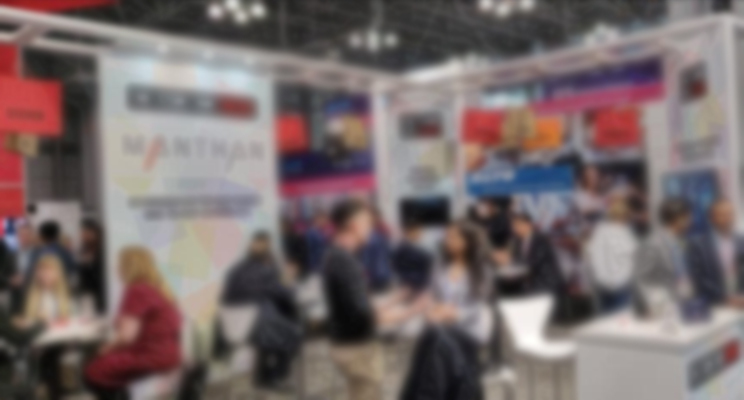 Some of Manthan’s customers across the globe include Comcast, Payless, Les Schwab, Future Group, Big Y, Robinsons Supermarkets, Chedraui, Consum, Yum Brands, Charming Charlie and FairPrice. This recognition definitively puts Manthan on the Customer Analytics map, as it further elevates how it serves its customers; to understand, engage and wow their end-customers.